Last week Wednesday, in the post titled, “My Favorite Scents Series: The Smell of Purple,” I introduced you to one of my favorite “signature” scents, which was Insolence by Guerlain. 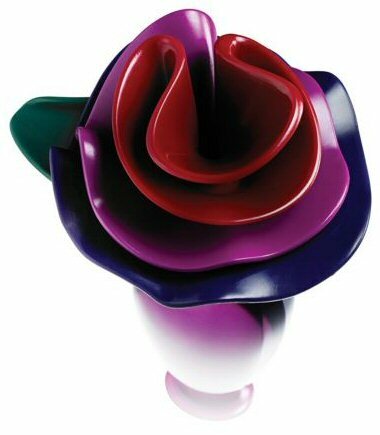 This week, I’m going to introduce you to my second “signature” scent, which is Marc Jacobs’ Lola Perfume. 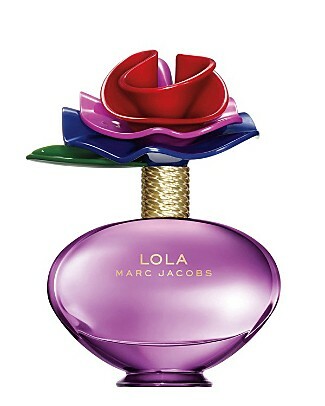 I love Marc Jacobs Lola perfume! I wear it when I want a nice, clean, crisp, fresh & flirty scent. It’s perfect for daytime. The only thing about it is I find that it doesn’t last too long. I purchased my 3.4 Fl oz bottle of Marc Jacobs Lola Perfume from Sephora using a gift card a friend gave me for my birthday. It was $85. Next week, I will introduce you to my last “signature” scent. Yes, I saved the best for last. 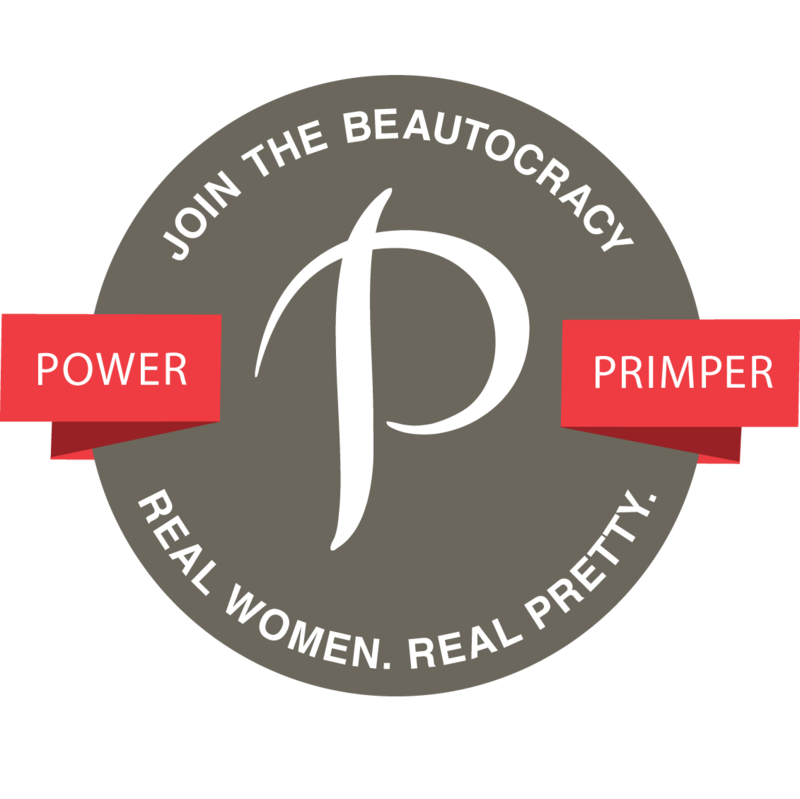 this blog is cool! fun to read, very informative! thanx for following mine also! I love this scent! one my favorites. I have the set, the lotion and shower gel. It also came with this mini version of the spray perfume that’s perfect for your purse.